This weeks podcast is taking about how you can make a difference. Many times we all struggle with the simple things and we dont think that anyone really cares. We even had a politician say at one time “What difference does it really make” well that is for another show. This weeks podcast episode will talk about how you can and do make a difference with everyone around you. 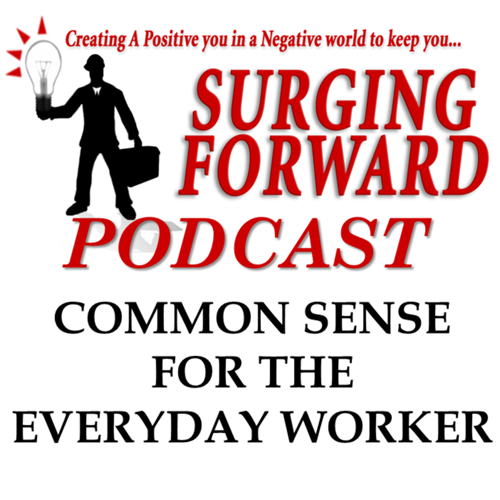 This weeks podcast is taking about how you can make a difference. Many times we all struggle with the simple things and we dont think that anyone really cares. We even had a politician say at one time “What difference does it really make” well that is for another show. This weeks podcast episode will talk about how you can and do make a difference with everyone around you. Do you ever feel that you do not receive the training you need to grow in your career? If you are looking for training on how to succeed than this episode is a must for you. We are on ITunes and Stitcher so Subscribe or just down load here on the site. Enjoy and please feel free to leave a comment below. Keep those questions coming in. If you would like to be a guest on the show click on the contact button.